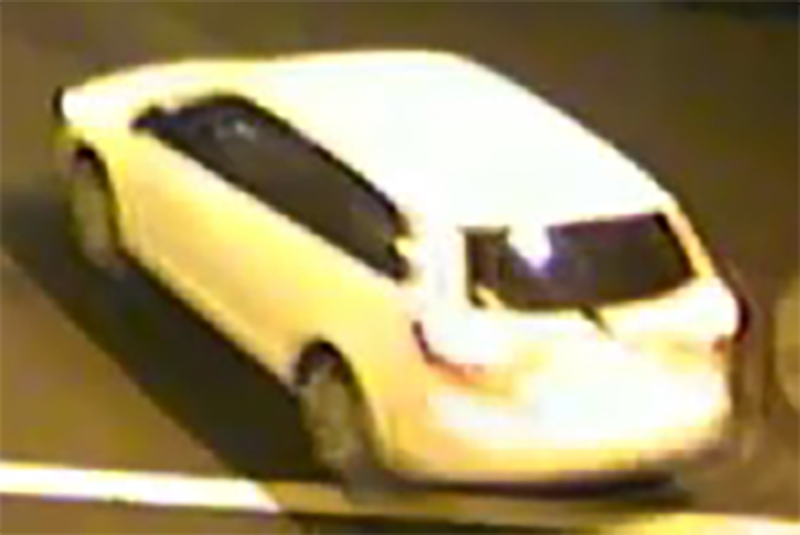 Can You Help Bellevue Police Identify This Car? Internet friends, the time has come yet again for you to flex your powerful sleuthing muscles. This time, the Bellevue, Washington, Police Department needs your help identifying a car. An officer with the department wrote that on Jan. 30, the driver of this white SUV pictured above assaulted and seriously injured a teenage girl in Bellevue. She was dumped in a parking lot of an apartment complex. The department is currently trying to identify the year, make and model of the suspect vehicle.